It has been a bit confusing that the only two URCNA congregations in Pennsylvania were both named “Covenant,” but in the future it will be easier to distinguish between the two. Covenant Reformed Church in eastern Lancaster County, PA, obtained a permanent building in July by merging with a local congregation and adopting that congregation’s name. Covenant Reformed Church is now a much larger Zeltenreich Reformed Church. Although the two congregations were meeting only about two miles apart, Covenant Reformed Church was largely unaware of the existence of Zeltenreich United Church of Christ (UCC), a church that began as one of the early German Reformed congregations in America from which the Reformed Churches in the United States (RCUS) eventually formed. Covenant URC became more familiar with Zeltenreich UCC when it began renting Zeltenreich’s facility for its annual Christmas Eve service two years ago. The recent and unusual merger came about as a result of that interaction. After the 2010 Christmas Eve service, members of Zeltenreich UCC who had attended the service told members of Covenant URC that their shrinking church appeared likely to disband and it was considering donating the building to a local congregation. Although the leadership of Covenant was initially skeptical, it expressed guarded interest. Near the end of January, 2011, Rev. Steve Arrick received a phone call from Mrs. Velda Peachy, the President of Zeltenreich UCC’s consistory. She offered the Zeltenreich building for Covenant’s use for two weeks in the spring when many of its remaining members would be out of town. She suggested that Covenant determine if the building was suitable and if the Covenant congregation would be willing to accept it as a gift. After the initial two Sundays went well, the trial period was extended another two weeks. The Covenant congregation then returned to its rented facility while the Zeltenreich leadership discussed with its congregation the possibility of dissolving the church and donating the building. On May 15, 2011, Zeltenreich decided to proceed with the proposals. A Zeltenreich representative attended Covenant’s worship and announced the decision following Covenant’s service. On the following Sunday, May 22, Covenant resumed its worship services in the Zeltenreich building. That complicated process included discussions with an attorney in an effort to determine the best course of action involved in the legalities of the property transfer. 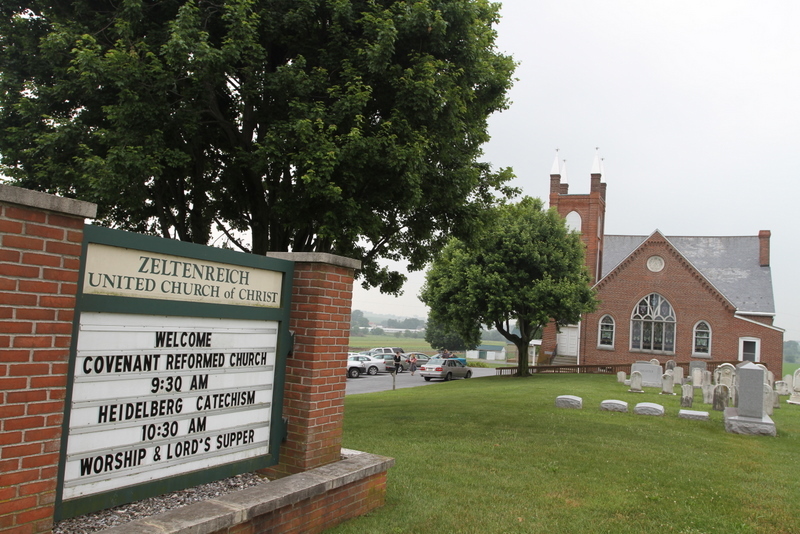 The Zeltenreich congregation voted to leave the UCC on June 19, 2011, and become unaffiliated. On July 10, 2011, the membership of Covenant Reformed Church was received into the Zeltenreich congregation, and Covenant’s leadership was voted into office of the new Zeltenreich Reformed Church (URCNA). Although Rev. Arrick admits that the members of Covenant Reformed Church may have been technically unaffiliated for a brief space of time, he reiterates the intention to bring the two congregations together with one property under the auspices of the URCNA. The church and an adjacent graveyard are located in a rural setting surrounded by Amish and Mennonite farms. 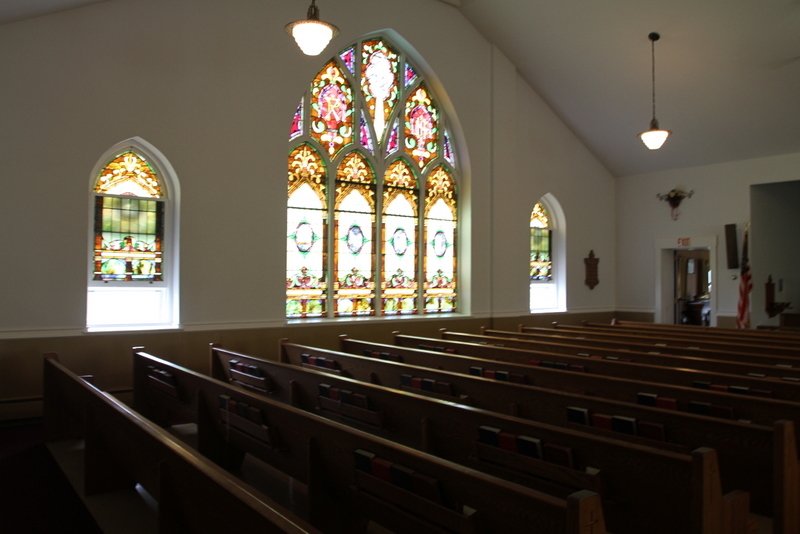 The building, constructed in 1907 with an addition in 1974, was re-dedicated in a 4:00 PM service on Sunday, October 9, 2011. Rev. Paul T. Murphy, Messiah’s Reformed Fellowship in New York, spoke at the service, which was followed by a time of fellowship and an opportunity for guests to tour the facility. 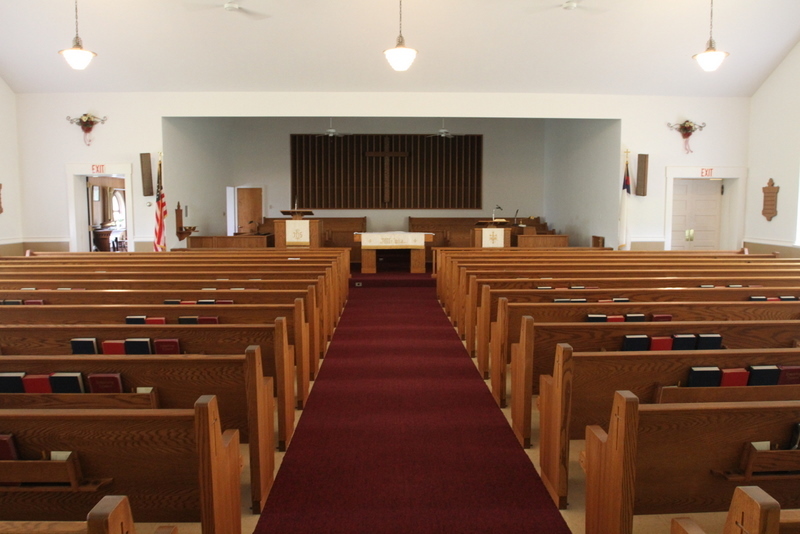 Zeltenreich Reformed Church is located at 752 Hollander Road near New Holland, PA. Sunday worship services are at 9:15 AM and 10:30 AM. More information about the church can be found at its website: http://www.covreformedchurch.com. The above is a slightly edited version of an article by Glenda Mathes appeared on pages 8-9 of the October 5, 2011 issue of Christian Renewal.